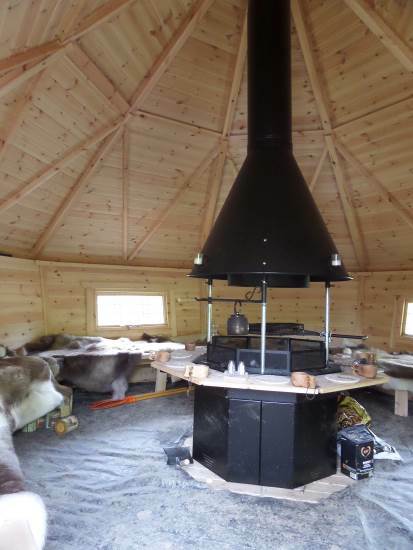 The task was to provide a structural platform for a barbecue cabin to be situated over a lake. James Lockyer Associates attended site investigations and established that due to the variable nature of the lake bed, piles would need to be incorporated to provide support. 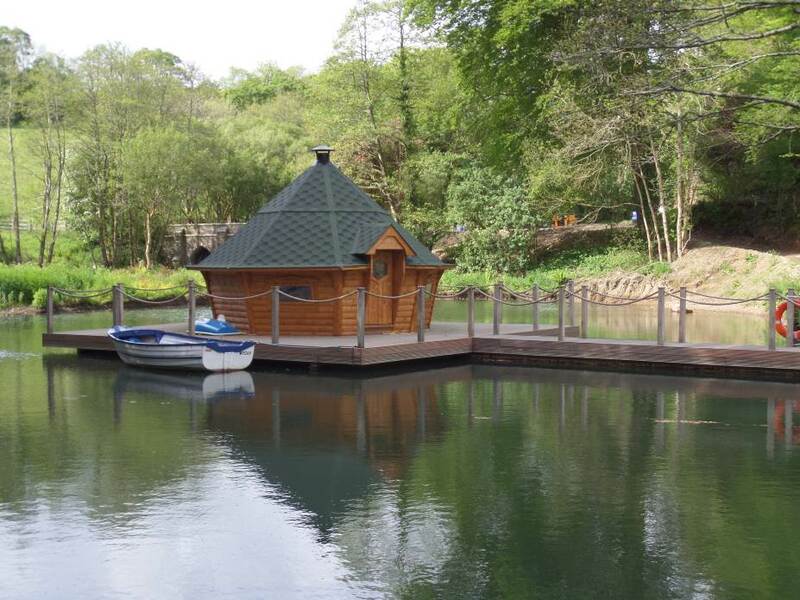 We designed a piled reinforced concrete slab foundation structure, with a hardwood timber transfer structure to support decking on which the cabin would sit. To minimise the visual impact of the transfer structure when the water levels were low, the deck was designed to cantilever out over the supports. This also reduced the required plan area and resulting cost of the transfer structure and the foundation base below.